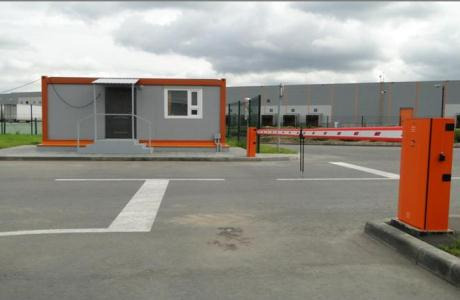 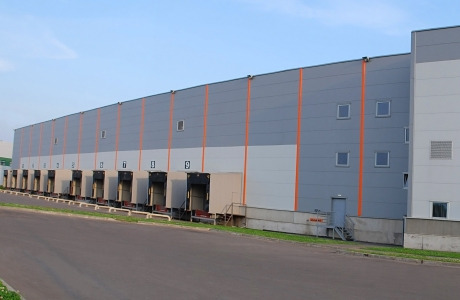 Belaya Dacha Group owns a "A Class" logistics complex covering total area of 150,000 sq metres. This large logistics complex is situated less than 3 km away from Moscow in Kotelniki, a suburb of Moscow. Warehouse I and warehouse II (60,000 sq metres) are known as Belaya Dacha Market. 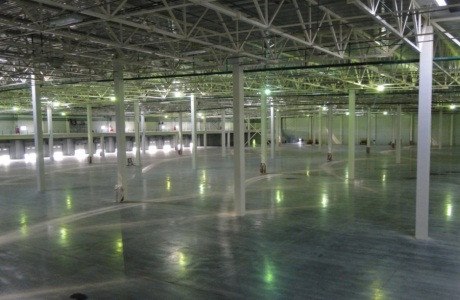 It was a joint venture between American co-developer Hines joint venture and Belaya Dacha Group. Warehouse III and warehouse IV (50,000 sq metres) are called Belaya Dacha Logopark which was a joint venture between the Belaya Dacha Group, Hines and the European Bank for Reconstruction and Development. 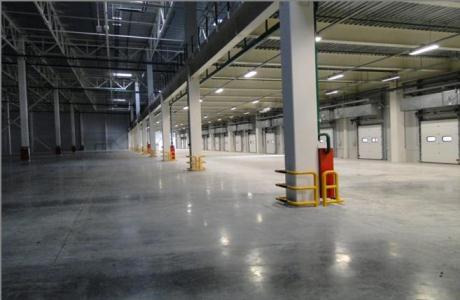 New warehouse (32,000 sq metres) was constructed together with Hines and Belaya Dacha. Development obtained relevant permits and approvals. All the existing A class warehouses are built of light metal constructions and sandwich panels with anti-dust coverage. 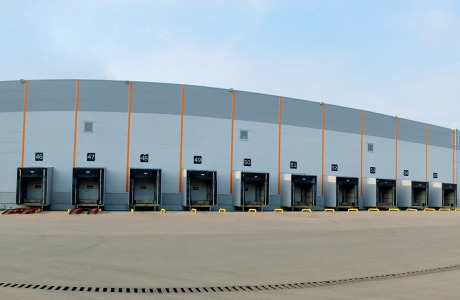 The warehouses are built to a hieght of 12 meter to facilitate multi-level pallet storage racks.